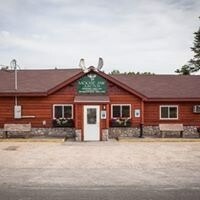 All trails lead to Moose Jaw Junction a restaurant in Pellston – come by snowmobile, ATV or car and you’ll be greeted with a welcoming smile! Food and drink menu here. Facebook here.